id you ever wish you could have more of an impact on our clients' decisions? What if you could get into their heads, influence their decisions, and craft more compelling proposals? 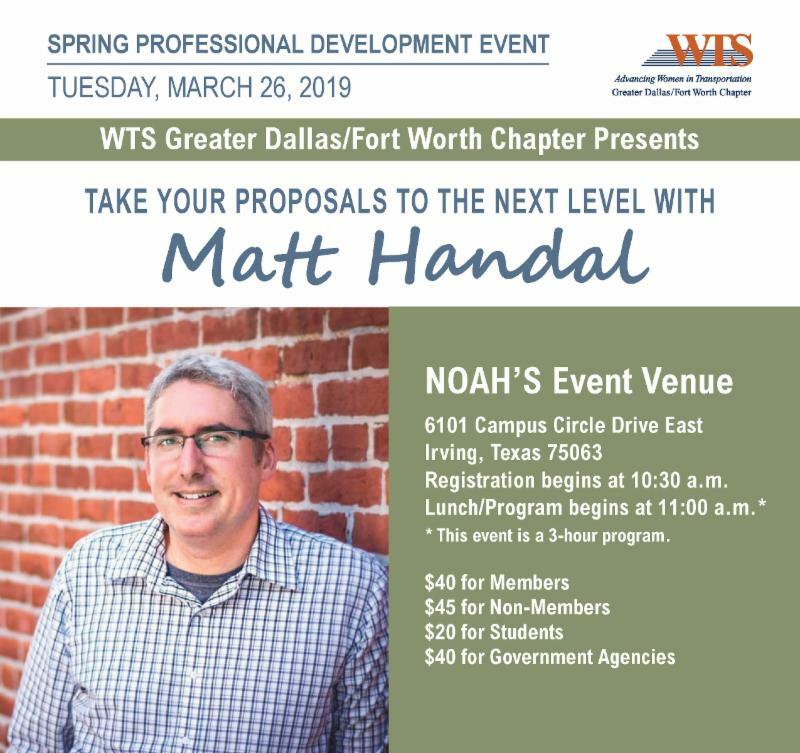 Matt Handal (author and contributing editor of SMPS Marketer) will take you through a three-step workshop designed to give you new insights into your clients' decision process and help you leverage science-based tactics to create more compelling proposals.